I'm greedy. Belgian Chocolate & Honeycomb. Ben and Jerry's caramel somethingorother. 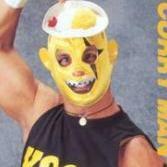 Almost too sweet to handle. 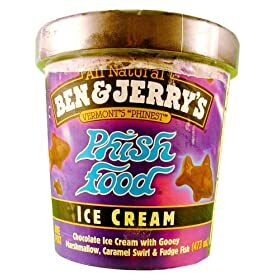 Phish food & cookie dough.but out of the normal flavors, probably mint & chocolate. Ben & Jerry's half baked!! Phish food & cookie dough/cookies n cream.